The Federal Government has announced a new $21 million investment in the controversial High Achieving Teachers Program. Under the program, Teach for Australia and La Trobe University will recruit high achieving graduates from other fields and fast-track their way into the classroom. The government said that the funding will be used to place more than 300 teachers into disadvantaged schools, with a focus on STEM graduates and those from a regional background. 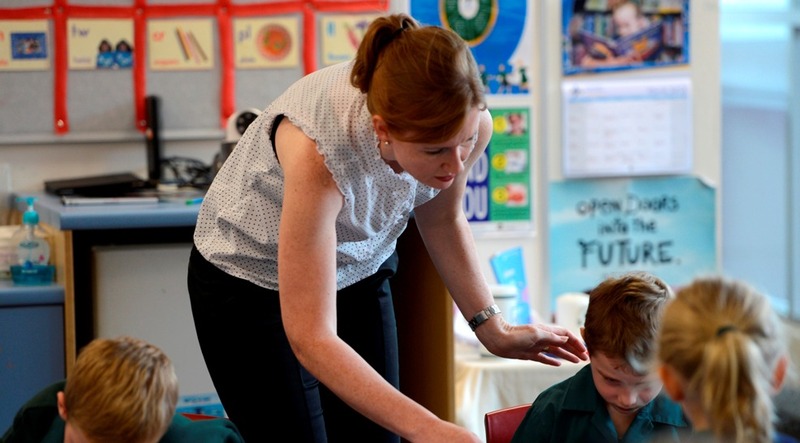 Education Minister Dan Tehan said that the teachers would be placed in schools experiencing teacher shortages in the Northern Territory, Western Australia, Victoria and Tasmania. "Our children should be taught by our best and brightest and this program provides alternative pathways into teaching for people who are passionate about education," Tehan said. "We know that within the school environment teachers can have the biggest positive impact on a student’s education and this program will respond to demand experienced by schools in regional areas and low socio-economic communities." Teacher for Australia will receive $14.9 million to recruit at least 240 graduates, while La Trobe University will be given $6.3 million to recruit at least 80 graduates. The intakes are set to take place in 2020 and 2021.